I had a great time illustrating this middle grade novel about a couple of entrepreneurial minded elementary school girls. Author J.J. Ramberg is the host of MSNBC's show "Your Business" and knows what she is talking about when she describes the challenges of running a business, even if it's a pair of 11 year old girls selling charm bracelets. J.J. has a passion for business education and hopes to bring these ideas to youngsters through her books. This lovely story about a stormy day required ten illustrations! It is always a pleasure to work with Sue Beck at Ladybug (Carus Publishing). In this sweet little book, a mischievous budgie escapes his family. In the end a little ingenuity lures him home. The language for this story had a fun 'old western' flair. I enjoyed doing a little research to get the costuming and the Colorado location right for the illustrations. This sweet book, written by counselor Nicole Bookman, offers words of calm and comfort for new parents and baby to read together. It was a great joy to illustrate this book and remember times I had with my three children. 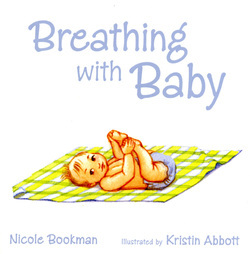 Breathing With Baby is available at select Parenting and Baby stores and on Amazon. What do you do when Mean Girl Queen Bee Barbie chooses you as her favorite target at school, your best friend defects to MGQBB’s dance squad, and your parents’ marriage is falling apart (possibly due to a family secret that is destroying your mother)? While trying to find some kind of escape from her stressful life, fourteen-year-old Jacqueline Carson discovers that the characters in her beloved books might just hold the key to saving her parents, triumphing over mean girls, and maybe even getting the boy. I had the great fun of illustrating and designing the cover for this new YA Novel. Available November 2013. 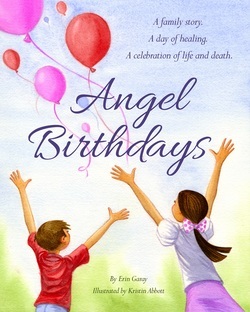 Angel Birthdays is a positive story that redefines the day we lose a loved one providing tangible activities to help families heal. 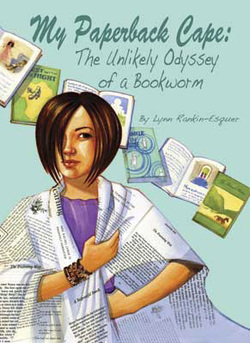 Written by Erin Garay and published by Familius this book is available online and in bookstores everywhere. This story was super fun to illustrate! 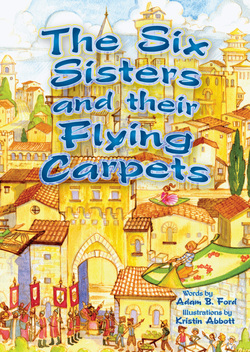 Who wouldn't love to design for 6 Sisters who can fly? Written by Adam Ford and published by HBar Press, this book is available at Barnes and Noble and Amazon. I had the very great pleasure and privilege to work with Archbishop Tutu on this book. 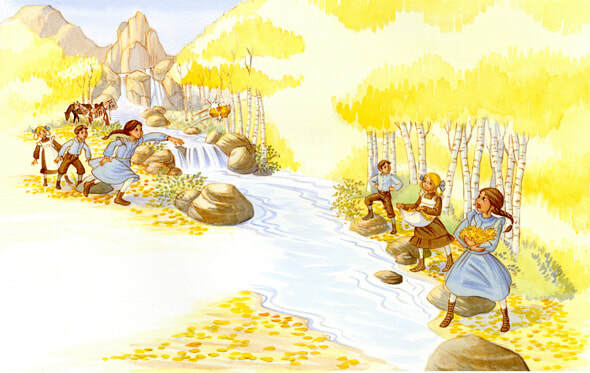 I was one of many artists who contributed illustrations for this collection of Bible stories. 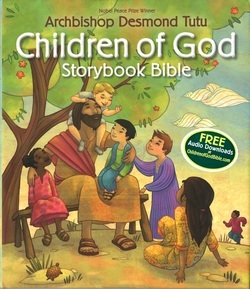 Each story was developed personally by Desmond Tutu to be a special message about God for children everywhere. Published by Zonderkidz, this book is available online and in stores worldwide. 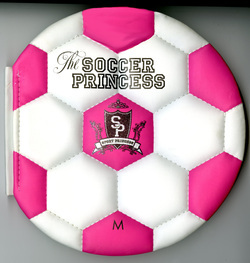 The Soccer Princess is the first in a series produced by Murray Books and written by Bethany Hegerhorst. Princess Josephina has neglected her Royal Duties in favor of her cleats and soccer ball. She despairs when her parents send her to The Perfectly Pink Princess School of Etiquette, but thrives when she meets fellow sports lovers among the other Princesses. The Second in the Sports Princess series from Murray Books. Princess Sam returns home from The Perfectly Pink Princess School of Etiquette ready to play some summer baseball. Her little sister can't wait to start her etiquette lessons. 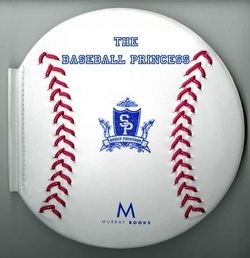 The Princesses come to a compromise; Sarina will take a baseball lesson for every etiquette lesson from her big sis. When a flu outbreak leaves the team one short, will Sarina be able to step up to the plate?